It almost sounds too good to be true! You not only get amazing family meals, but you also get them at an amazing price. 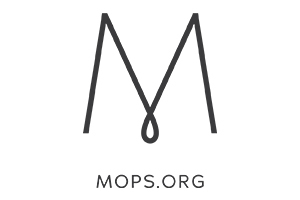 All you need to do is click the “Buy Now” button or use the promo code “MOPS2019” and the discount will be applied at checkout. It’s that easy! Don’t forget about your exclusive discount! Are you in the light green area? Good news! You qualify for FREE SHIPPING! If you are in the dark green area, we can still deliver to you for an additional $20 (10% off discount is not applied to the shipping).